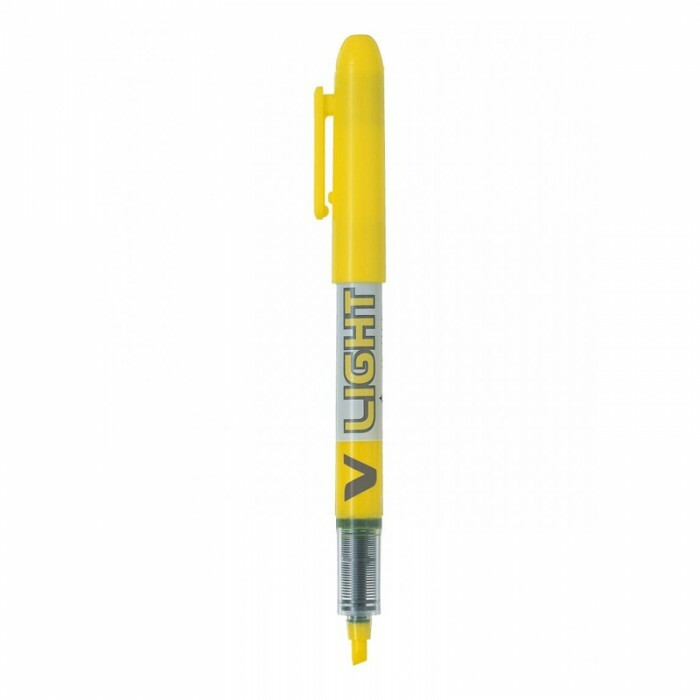 This unique and ingenious product allows you to highlight your work and then erase the ink by friction once you are done with them. Tired of working pencil in course textbooks? Use FRIXION LIGHT and simply erase before you give the book back! With Pink, Green, Orange, Blue, Violet and Yellow to choose from, and with a funky tribal barrel design to help you stand out from the crowd this pen is a must for every stationery enthusiast!